WET CLEANING is perfect for those with allergies. We take you looking great at the workplace serious. It's your Big Day / Event, and We Got You Covered. 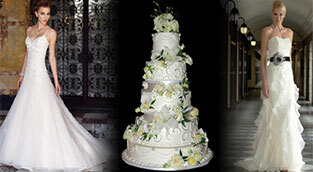 Check our Wedding Gown Preservation treatment. For more than 50 years we’ve proudly strived to provide a healthy and green clean including leading product and services. You in return get the best quality dry cleaning for your clothes and other linens. Our 2 Edmonton Locations use the Most Efficient 100% Eco-Friendly Cleaner. Best of all it is odour free and solvent free. 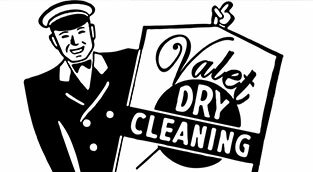 Our friendly & knowledgeable staff set a standard for excellence in cleaning thanks to their expertise with whites, silks, suits and bridal gowns just to name a few. 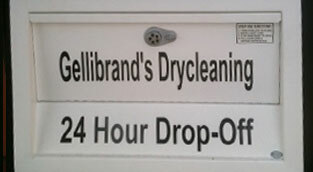 We offer a 24-hour drop off service at our RIVERBEND location in Edmonton to help when you are running late. VALET SERVICE AVAILABLE: Get Your Freshly Cleaned Clothes delivered to your doorstep. Our home pick-up and drop-off are more convenient and cost efficient than you think. 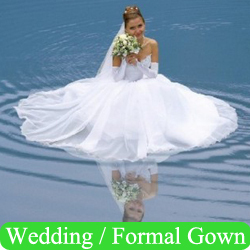 Our Wedding Gown Preservation is not only Top Rated, but you will remember your amazing wedding day for the rest of your life. So, what are the benefits of dry cleaning? Let us share all 26 reasons with you. The night got out of hand and my dress was torn and stained. The bottom of my dress had so much dirt I thought it was ruined forever. Thanks to Gellibrands it looks like new and when I look at it today I cannot believe what it went through. Thanks Guys. Sara H.